In the same thought: I’m quite positive that Kamworor will have something nice. He seems to prefer the Flyprints. @Rolows_13 at 4.45 here, is it possible to determine what Kamwo has in India recently? You’re as reliable as a clock @Rolows_13 Thanks to you! They appear to be London Flyprints, yes? 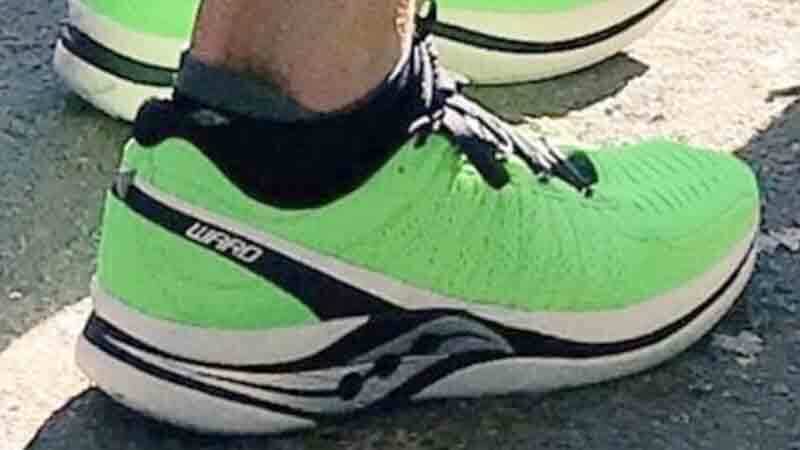 Anyone have good pics of what ward and the brooks people were wearing at NYC this weekend? 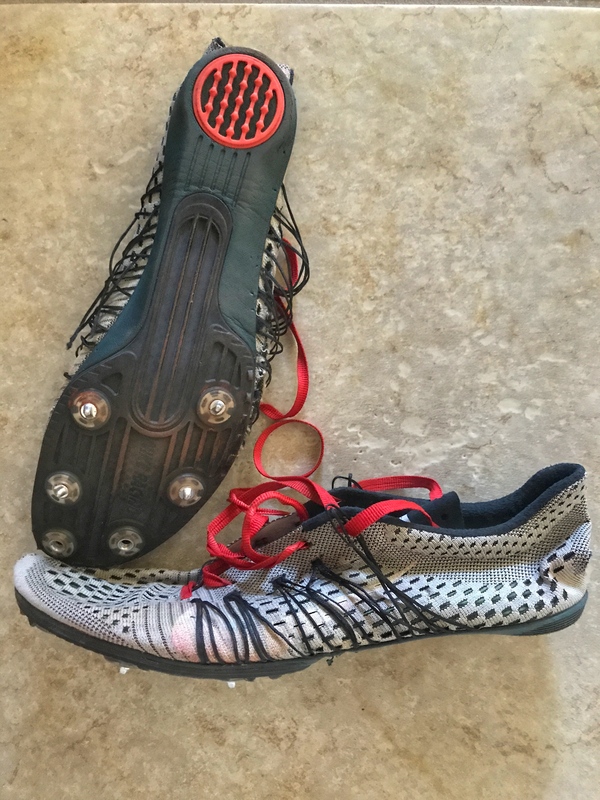 Modified Kinvara 10 upper, and… guess we got a carbon plate in there too. I know I’m a few days late, but @LWBB had a good observation. All the Streaktumbos being sent to Nike sponsored universities have the Streak LT 2 sole (the little square nubs). The LT 3 rubber solve leaves some areas exposed, which explains why Nike made this change. 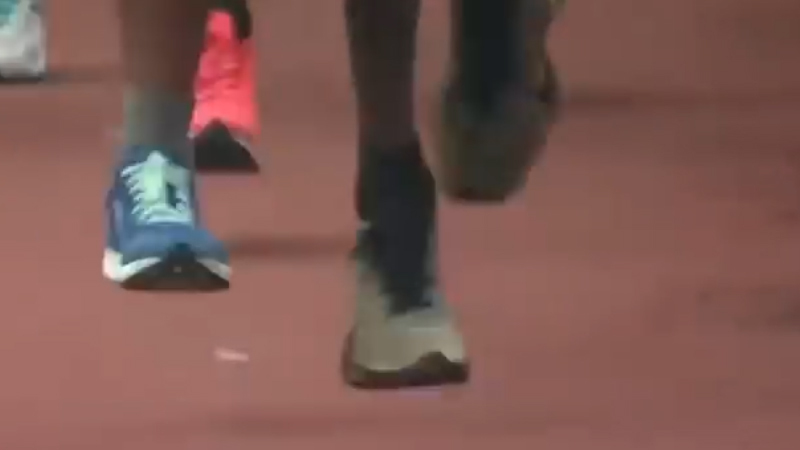 This also might confirm my belief that Nike is making these Streaktumbos from the ground up (meaning Nike isn’t “destroying” old streaks/spikes to make these. 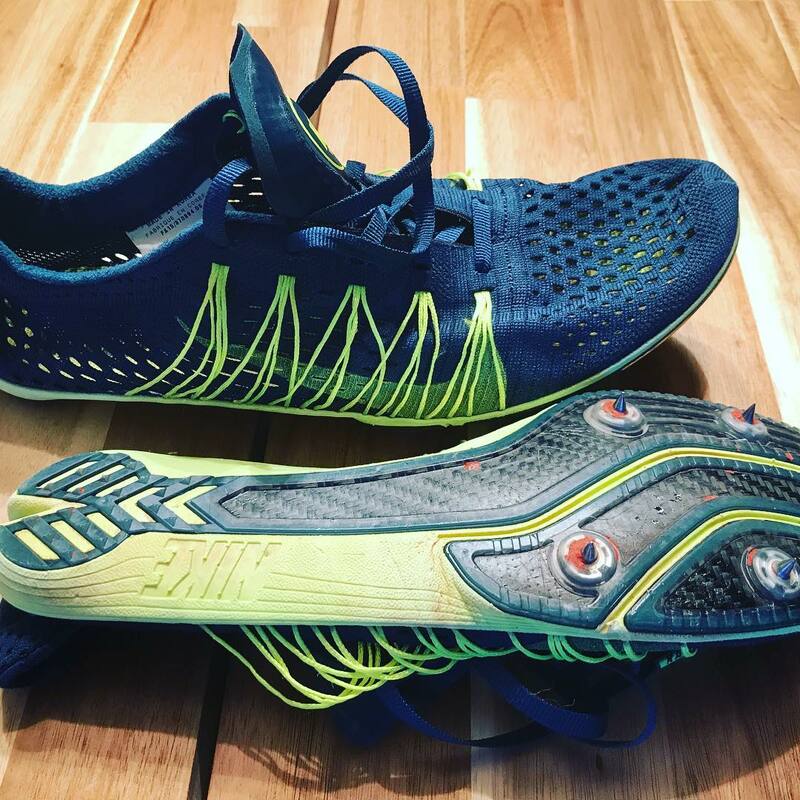 Instead they’ve developed a brand new Streak with specialized rubber and space for a spike plate designed specifically for this shoe). Basically, some Nike employee isn’t making these in a basement. These are being factory produced and the process is (at least) somewhat standardized. For us as consumers…this is GREAT news. Always loved the upper on all those protos. Are you glad they moved away from it? They feel wonderful, but I think would not last for a long time. There is quite a lot of very difficult stitching as well. Perhaps it wouldn’t be easy to produce in large numbers? These were very, very early prototypes. You will see soon that the Mamba V is the best spike Nike has ever produced. Dare I say, yes, you’ll find these better than the OG Vics. So @GThorvald in your best guess or anyone’s, was this spike we saw rupp and others use an early for of the mamba? or just a spike that was completely scrapped when it came down to production. Good question. You’ll see DNA of that plate into the mid-tier zoom d, as well as the LT flat split bottom. The boat tail concept was evidently tabled. The upper arose from the prototypes I recently posted, and developed into what we now have for the Vic 3. That’s a great spike you have there. The only thing I saw as being a challenge with it was that the plate seemed very rigid with the contrast of a somewhat loose upper creating an unstable feeling running hard on the bend of the track.